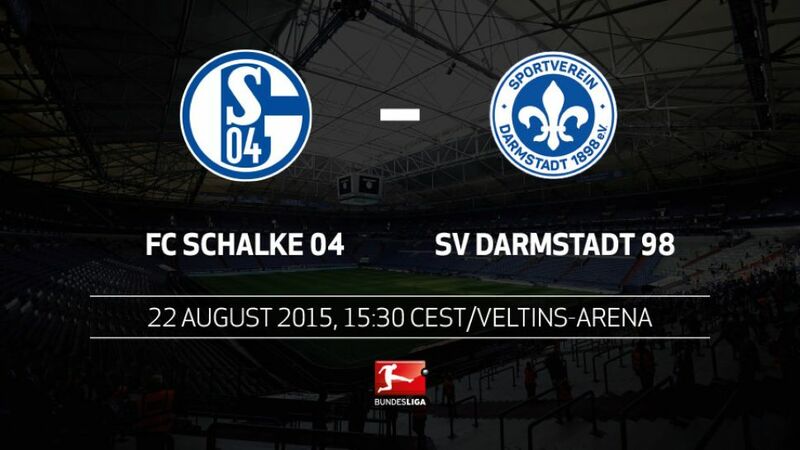 Gelsenkirchen - FC Schalke 04 will be looking to continue a perfect start to the season when they welcome SV Darmstadt 98 to the Veltins Arena on Saturday (kick-off 15:30 CEST / 13:30 GMT). Andre Breitenreiter picked up a debut win in the Schalke dugout last weekend. It’s the first time in six years the Royal Blues have opened with a win. Darmstadt have only occupied a position in the top half of the table after Matchday 1 once before (1981/82). Schalke have never got through the first two games of a Bundesliga season without conceding. Darmstadt are yet to come through the first two games of a Bundesliga season without tasting defeat. Andre Breitenreiter and Dirk Schuster lined up on opposite sides of the pitch on three occasions as players in the mid-1990s, but Darmstadt’s current coach didn’t end up on the winning team in a single one of them. Schalke have only won three of the 13 games in which Roman Neustädter has been in the starting line-up.